I would like to receive occasional information and updates from Children in Read 2018 and jumblebee. 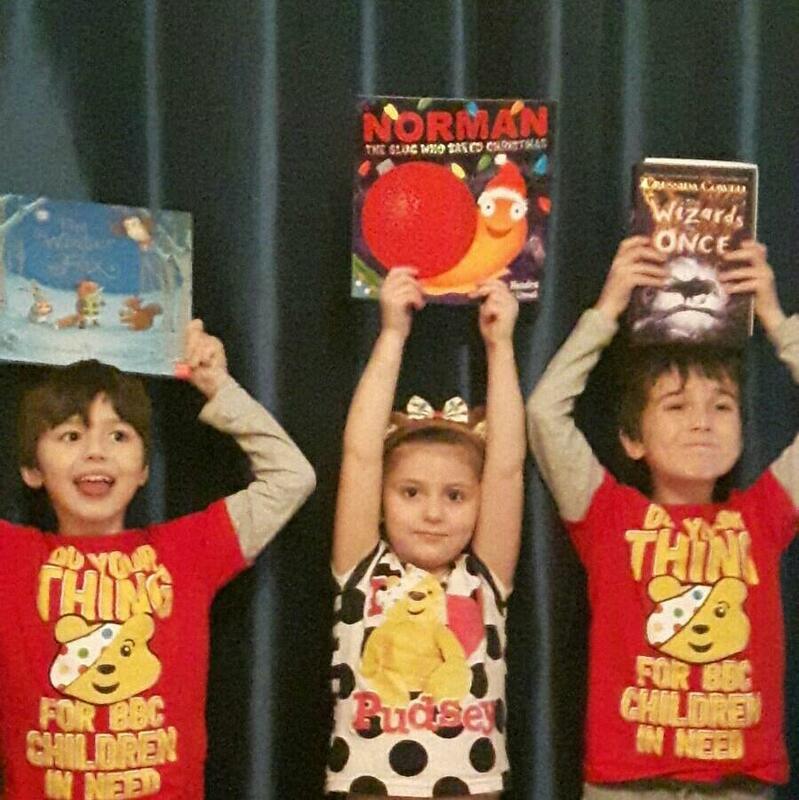 Children in Read 2018 is the fourth on line auction of signed books supported by authors from all around the globe. All proceeds are passed on to BBC Children in Need. Where P&P shows Free of Charge the book will be sent to the winning bidder directly by the author. Auction is open to U.K. residents only.